Life is too short to be working ourselves into frazzled stress balls! It's time to improve personal efficiency in order to lower stress levels and bring peace to your life. Sign up below for your complimentary Productivity Kick Starter Kit! That lost productivity costs U.S. companies over $134 billion each year! 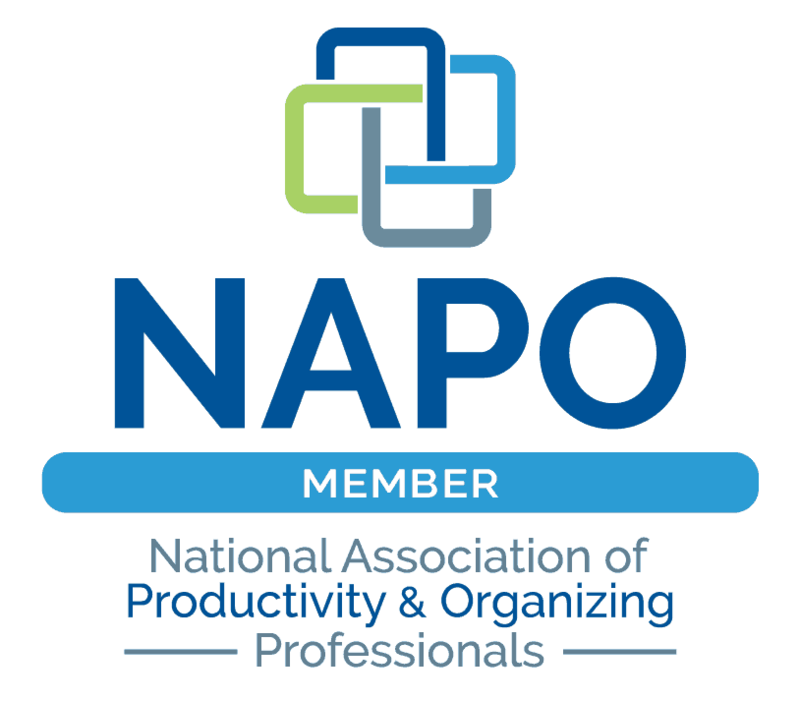 Are you ready for a productivity keynote or seminar that will improve your organization’s time management exponentially and gain back $6,000,000 in lost time? 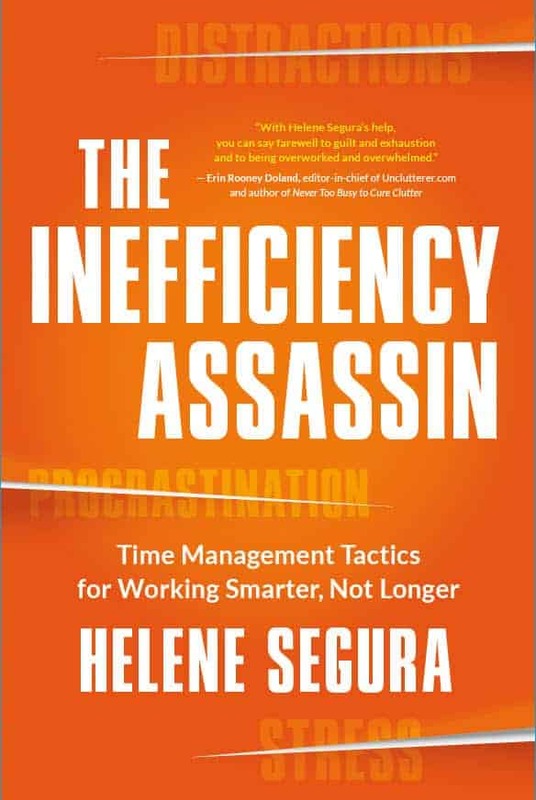 Productivity expert, author, and time management keynote speaker Helene Segura is the one who will do that for you! 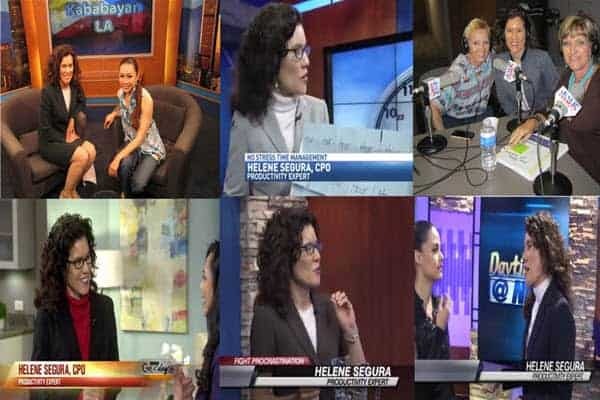 If you need a time management keynote speaker who will deliver big time ROI at your next conference or meeting, check Helene Segura's availability. "Helene is super professional, organized, and reliable. We are very glad we booked her!"